Working in oil exploration, in mines, chemical production, and other such hazardous situations is dangerous. Yet even as those who toil in such environments need to keep their wits about them and their hands as free as possible, they also have to use things like manuals, checklists, and other materials to help them do their jobs. That makes their work even more dicey. That’s where Osterhout Design Group‘s latest smartglasses, the $3,500 R-7HL, may be a boon for such workers. 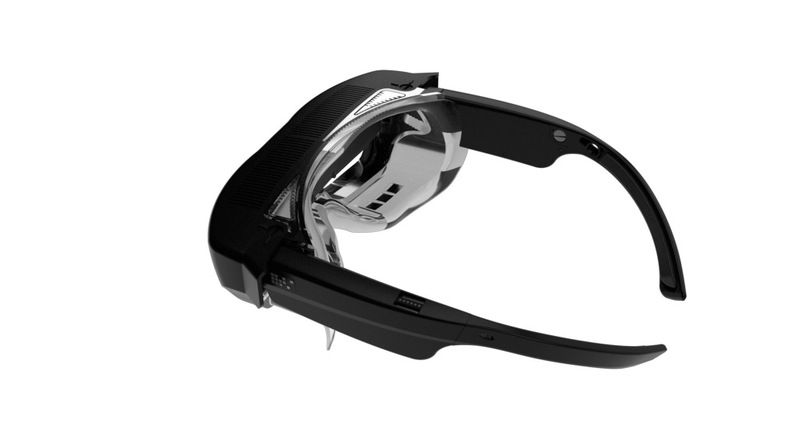 An extension of ODG’s existing R-7 smartglasses, which are essentially a powerful enterprise-grade Android tablet in glasses form, the new hardware was designed based on feedback from existing customers, half of whom work in hazardous workplaces. Built to be rugged enough to survive aviation, chemical, oil exploration, and mining environments, the R-7HL (for hazardous location) allows workers to access tool or equipment instructions, manuals, remote assistance support, real-time notifications and alerts, and more, all hands-free.